higher the discount rate is, the lower is the present value. Put another way, present values and discount rates are inversely related. 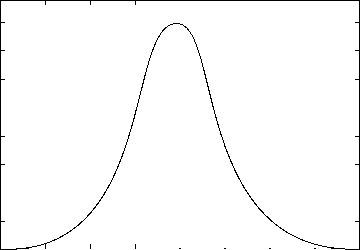 Increasing the discount rate decreases the PV and vice versa. 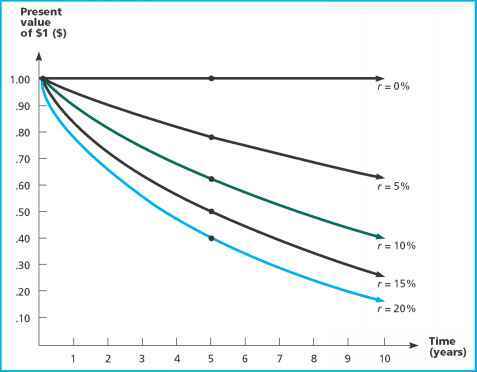 The relationship between time, discount rates, and present values is illustrated in Figure 5.3. Notice that by the time we get to 10 years, the present values are all substantially smaller than the future amounts.